Sophie joined emc in April 2011 after a career in arts management. 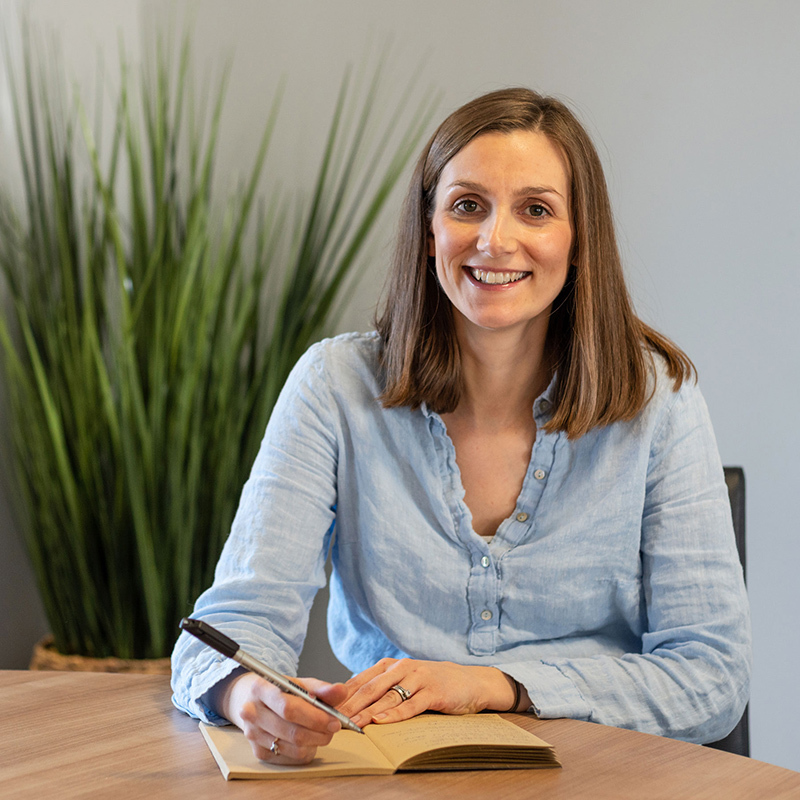 In addition to running the company day-to-day with John and the management team, Sophie is responsible for ensuring we can best serve our clients’ needs by staying ahead of technological and creative trends. That’s why she is usually involved with new clients and new projects and is immersed in the educational publishing industry, not least in the ELT Materials Writing community through IATEFL. When she’s not busy at work or at industry events, you’ll find her with friends and family, or travelling our gorgeous planet!